You'll be surprised to learn that I might just be the only hello kitty collector out there who hasn't yet bought the HK Toaster. Plus, another reason that I didn't buy this Hello Kitty toaster is because I have a thing about what goes in my kitchen. The toaster was a design that did not fit my image of what a kitchen should have. 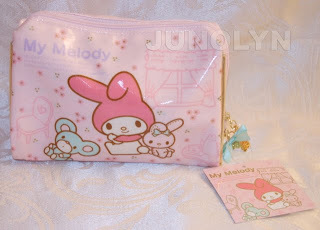 Below is a beautiful 2009 My Melody cosmetic bag (from the *Pipi & Popo series*) that is up for sale on my eCrater Store. 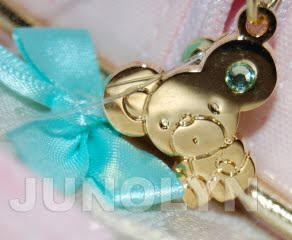 If you would like more details regarding the item above, please visit my store's link on the left side.